Whether you're looking to relax in one of St. Tropez's finest hotels, experience the glamour of Monte Carlo and Cannes, or explore the historic Palais des Papes in Avignon, DK Eyewitness Travel Guide: Provence & the Côte d'Azur can help you plan the perfect holiday. Follow carefully plotted itineraries to discover some of the best French Riviera beaches, while insider tips and hotel recommendations will ensure that you make the most of all this breathtaking region has to offer. 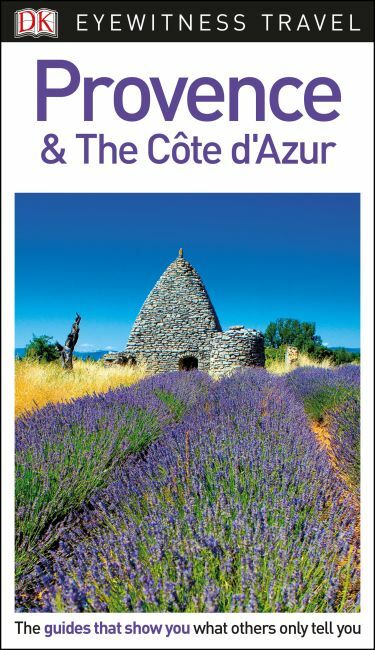 With hundreds of full-color photographs, hand-drawn illustrations, and custom maps that illuminate every page, DK Eyewitness Travel Guide: Provence & the Côte d'Azur truly shows you this city as no one else can.